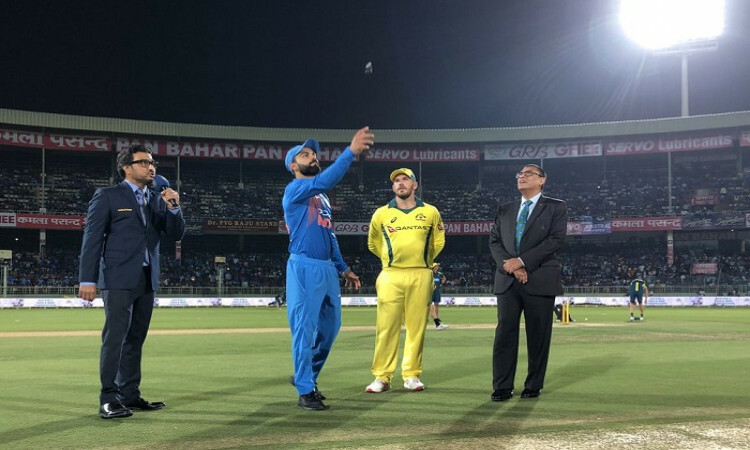 Visakhapatnam, Feb 24 (CRICKETNMORE): Australia won the toss and elected to field against India in the first Twenty20 International match at the Y.S. Rajasekhara Reddy ACA-VDCA Cricket Stadium here on Sunday. For Australia, Peter Handscomb is making his debut.